Where Is the Most Romantic Getaway Near Jacksonville, FL? Sometimes you just need to escape. Maybe you feel overworked, and the stress of your job is negatively impacting your relationship. 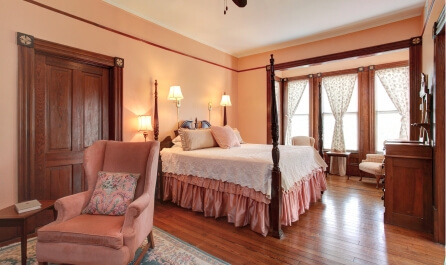 Perhaps you and your partner want to spice things up with an impromptu out-of-town weekend retreat. While the city is beautiful and bustling with so much to see and do, there’s no harm in planning a romantic getaway from Jacksonville, FL! 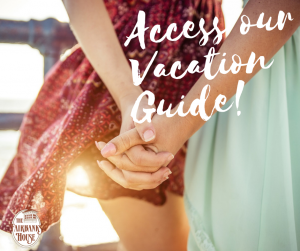 Continue reading to discover what makes Amelia Island the top destination for couples looking to celebrate their love and access our free Vacation Guide for even more ideas to include in your Fernandina Beach itinerary! Nothing says date night quite like a candlelit dinner at one of the island’s favorite dining establishments. Don your classiest look for an evening at Joe’s 2nd Street Bistro where guests can feast on seafood bouillabaisse or macadamia-encrusted duck breast. The two of you might prefer a quiet night spent at Le Clos indulging in escargot, pan-seared scallops, and Pomodoro pasta. Like wine, love gets better over time. Share a few laughs over a rich glass of cabernet and reflect on all the beautiful memories you created together. Pozzi Coffee and Wine Bar and the Patio Place offer an eclectic selection of fine wines for guests to enjoy! 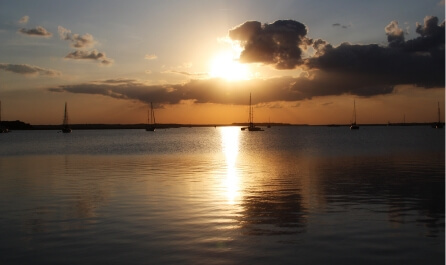 The art and music scenes on Amelia Island enchant visitors and capture their imaginations. Enjoy a comedic play performance at the Amelia Community Theatre. Revel in a moving display at the Amelia Musical Playhouse. The two of you might draw inspiration from marvelous works of art exhibited at local galleries such as Blue Door Artists. Splurge on an indulgent spa day with your significant other at a top-tier spa on Amelia Island. Let your troubles melt away as you inhale soothing aromas of eucalyptus and peppermint. Share the same luxurious treatment with a couples massage at Coastal Massage Therapy, the Spa at the Ritz-Carlton, or Omni Amelia Island Plantation Resort Spa. 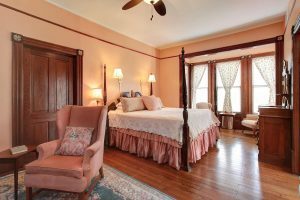 If you’re searching one of the best romantic getaways near Jacksonville, FL, then consider staying at Fairbanks House on Amelia Island! Fall in love with the casual elegance that permeates the property. The intricate decor and intriguing architecture set the scene for a picturesque retreat for you and your sweetheart. 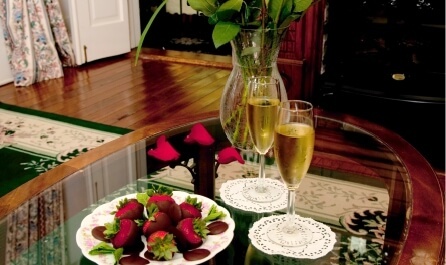 We offer a variety of romance packages for guests to customize the vacation of their dreams! Choose between a private suite such as the Provincial Suite with the Jacuzzi or the Magnolia Suite with the claw foot tub. What are you waiting for? Your vacation awaits!